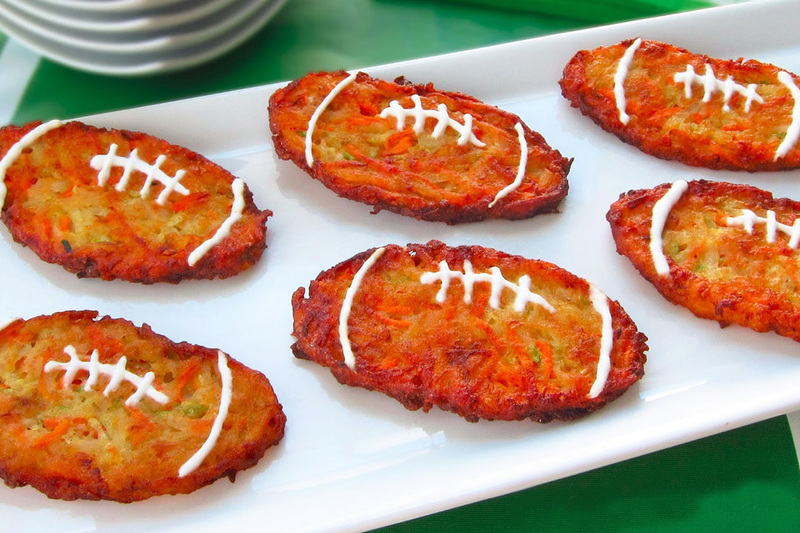 Don't Let Gout Ruin Your Post-Super Bowl high! So you survived the big game, and probably had a blast doing it! I don't want to ruin your fun or anything, but over indulging in yesterday's eating festivities could cause a big gout flare up, with symptoms like terrible pain in your foot and a red, swollen big toe. Not familiar with the condition? Here is a refresher: Gout is a painful form of arthritis, caused by your body’s inability to break down uric acid. The build-up of the acid causes the swelling, inflammation and pain you’re now experiencing. Unfortunately, cases of gout are known to spike in the days following heavy holiday meals. Even if you didn’t go overboard on typical gout triggers like organ meat, sugary sodas and beer, simply indulging in turkey and gravy could push you over the edge and straight toward a gout attack. You see, even this seemingly innocuous dish can increase your body's production of uric acid; combined with a slower ability to excrete the toxic product, gout may be just around the corner after a rich or heavy meal. If you are one of the unlucky ones to experience this type of flare up, don’t worry: help is available! Although gout is a chronic disease, and flare-ups may re-occur down the road, making a quick visit to your podiatrist after the onset of pain is critical because he or she can prescribe medication to alleviate the pain quickly. Sometimes, a cortisone injection will help and other times you may need to be referred to a rheumatologist, but, for an initial response, there are few physicians better equipped than a podiatrist to handle a painful gout attack.